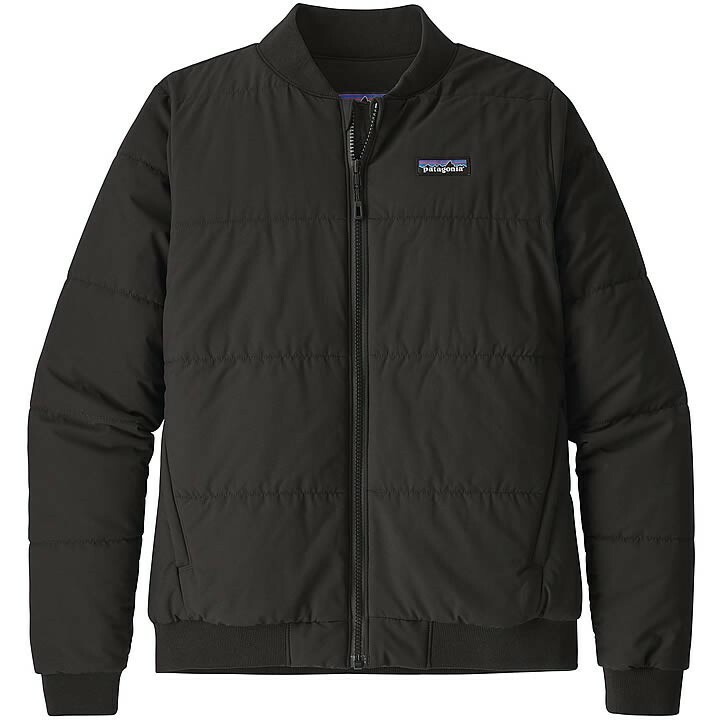 Patagonia used innovative fiber technology to create a breathable, stretchy and lightweight bomber. Bomber style without the bind. Patagonia used innovative fiber technology to produce a lightweight version of the tried and true bomber silhouette. The 100% recycled polyester stretch ripstop shell paired with uber-light 60-g THERMOLITE® insulation offers exceptional breathability and a full range of motion.